Few industries have been tested in the last few years the way that news organizations have. What is the key to surviving, thriving, and maintaining high standards when the world around you is spinning? How do you uncover the truth and challenge the deceit? Is journalism now more valuable—or more vulnerable? For family companies and startups, every day poses new challenges. How can your company become a trailblazer in a rapidly changing world? Our two panelists will discuss what to borrow from the big firms and what special advantages family businesses and startups can leverage. Being Agile in a Government Bureaucracy – What Does that Look Like? When changes in government leadership occur, a new leader steps in and, more often than not, inherits an existing team. To successfully lead the new, old team, you need to build trust quickly and commit to inspiring and empowering individuals to do their best. 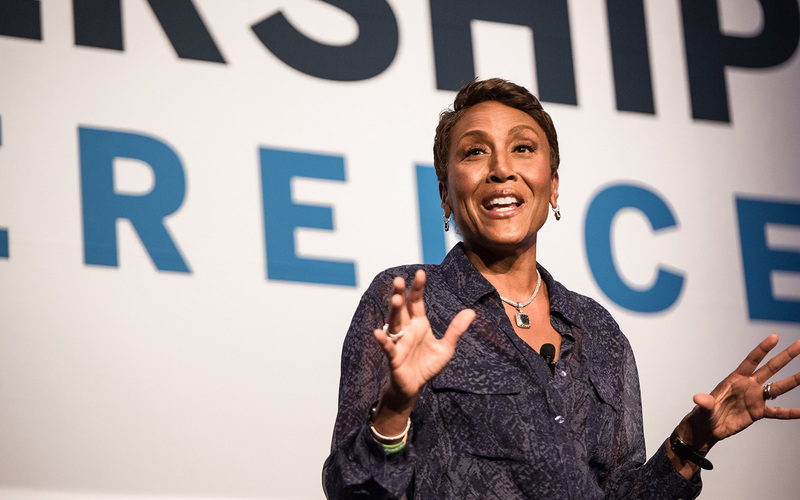 Tenacity and hard work fueled the career of Robin Roberts from ESPN sportscaster to co-anchor of one of the nation’s top morning news programs. But defeating cancer twice required a different kind of toughness. Robin will share the wisdom gained from both journeys in her keynote presentation. The Intersection of Risk Management and Security – How Do You Protect What Matters? In turbulent times, leaders need the right team in order to survive. Do you have the right people in your life boat? Are you part of the A Team? 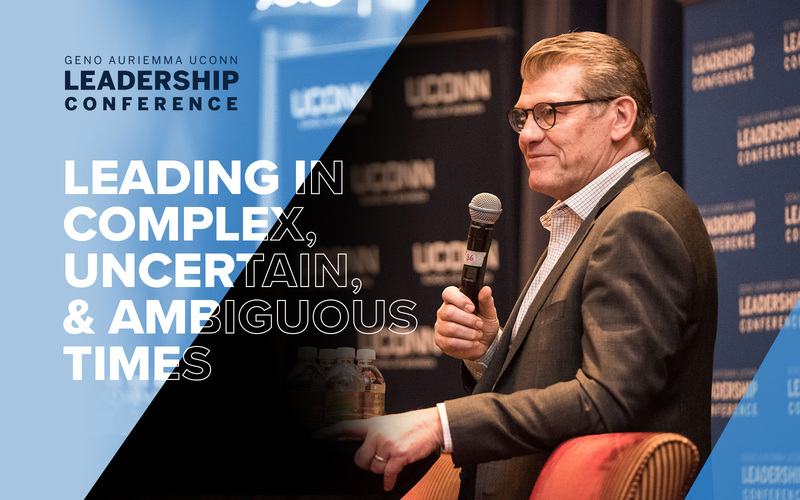 Today we discuss the importance of protecting leadership, from two very different and interesting perspectives: physical safety – the role of the sniper, and financial security. In the midst of keeping your company healthy and thriving, can you still build opportunities for yourself? Yes, according to our two guest panelists, who say it is vital not to get “stuck’’ in your career track. In the same way you keep your business vibrant and creative, you must keep your career supercharged as well. Ideas and inspiration can come from everywhere. When key members of your team are not located in the same office, or even on the same continent, how do you get them to work well together? Is it possible to build a strong team with people who have never met face-to-face? Panelist John Cocco discusses how this should be one of your global company’s biggest priorities. People and Money: What Else Do You Need? How can you focus on long-term thinking in a world that seems invested only in the immediate? 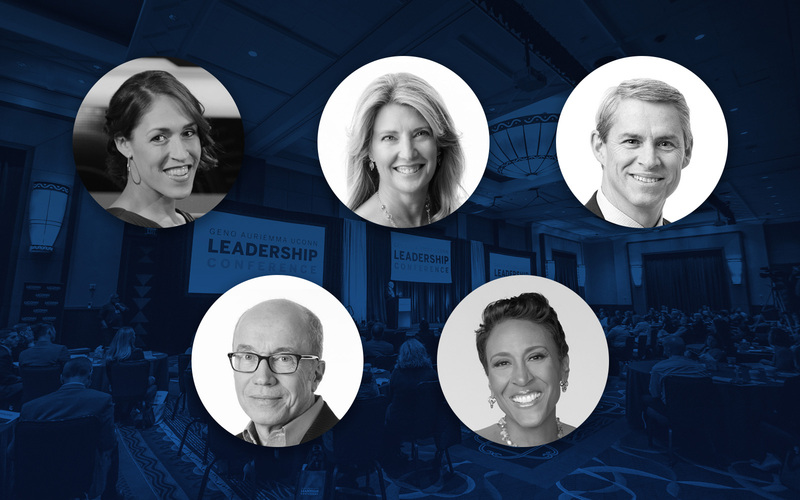 How can you identify your top performers and rising leaders and develop them? Where do you invest—and when? These are some of the fascinating topics we will address in this forward-looking program. Elicia Pegues Spearman, Vice President of Human Resources, Hubbell Inc.